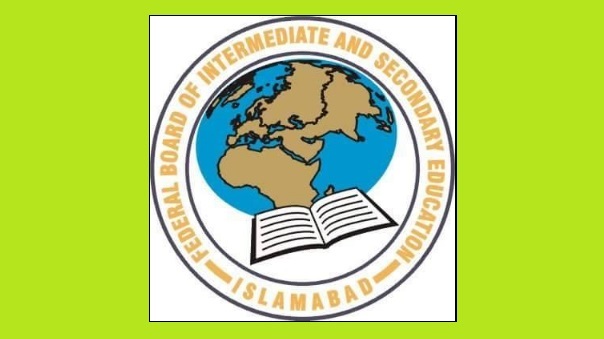 Federal board of intermediate and secondary education (FBISE) is announcing annual Matric/SSC-Part-II/10th class result tomorrow. The complete result will be uploaded on the official website. It is expected that the FBISE will make the Matric result online at 19:00 Hours tomorrow on Wednesday, June 21, 2017. Before this the ceremony of distribution of awards and prizes will took place. This ceremony will be in the honor of the talented candidates of SSC part 2. They will get medal and certificate by the distinguished guests. When will held the Matric Exam 2017 topper prize distribution ceremony? The exact date and time of the topper ceremony is not known. Will it will be held today on Tuesday, June 20th, 2017 or tomorrow on Wednesday, June 21st, 20187. 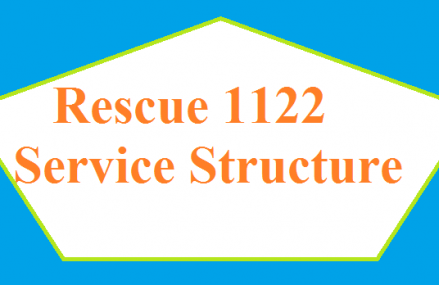 We will provide you the top 3 position holders of the SSC part-II examination. While Top 10 toppers list and top 20 toppers list also be given if possible. 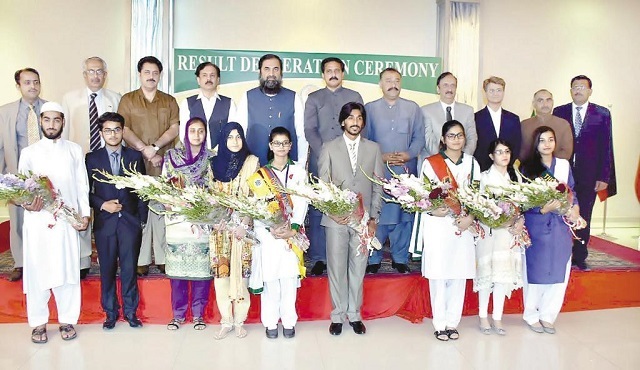 Second Position:- Momna Bashir and Wajeeha Irfan , Both obtained 1032 Marks out of 1100. Third Position:- Muhammad Maheer Bashir, Zohra Nawaz and Isbah Iftikhar got 1031 Marks out of 1100 Total Marks. Dear students, Federal Board of Intermediate & Secondary Education (FBISE) is going to announce SSC-II/10th Class/Matric Annual Examinations 2017 on June 21, 2017 (Wednesday) at 7:00 PM Pakistan Standard Time. This time you may also check your result from our Android Application. How to get? To download click this link please. SSC Part-I / 9th Class Result 2017 :– Dear students, your result will be announced after Eid-ul-Fitr 1438 AH. However the date has not been finalized yet. Be patience. if i got 420 marks in 9th, are that enough for a medical field? it dont matter i mean ur marks for ssc exams atleast not to conernable extent……. SSC-1 Position holders 2017 List Please . Board has not issued the list. Why not? it is not confirmed yet..
After how many days of result announcement is prize distribution ceremony held? it has been held in June. Total Numbers are 1050 Dear. how are they 1050 and not 1100 i couldnt quite understand it. the total that you have mentioned i.e. 1100 is not correct it is 1050.
still not possible.. wait for one or two days..